So if the word list contains the word jackson, with rules turned on it would try each of these plus hundreds more. I literally tried probably almost every online decrypter but some of the hashes wont crack. One of the modes John the Ripper can use is the dictionary attack. John the Ripper is a fast password cracker which is intended to be both elements rich and quick. Finally, you might want to e-mail all users with weak passwords to tell them to change their passwords. John the ripper is a popular dictionary based password cracking tool. Rainbow tables basically store common words and their hashes in a large database. Larger the database, more the words covered. Then run: mailer mypasswd Configuration file. Successfully guessed passwords are also tried against all loaded password hashes just in case more users have the same password. It takes text string samples usually from a file, called a wordlist, containing words found in a dictionary or real passwords cracked before , encrypting it in the same format as the password being examined including both the encryption algorithm and key , and comparing the output to the encrypted string. We will use those passwords-hashes b326b5062b2f0e69046810717534cb09 d41134fbdb1aacda7ccdb49ed3d33948 37b4e2d82900d5e94b8da524fbeb33c0 4ed5d2eaed1a1fadcc41ad1d58ed603e e09491aee3bd9ec02e805ffdac0beb12 Open your test. To try just the incremental mode, do this command: john --incremental hashes-3. If the password is a 32 character long uniformly random string, then no amount of computing power will help you. To subscribe, enter your e-mail address below or send an empty message to. Or to check from another terminal you can run john --status. 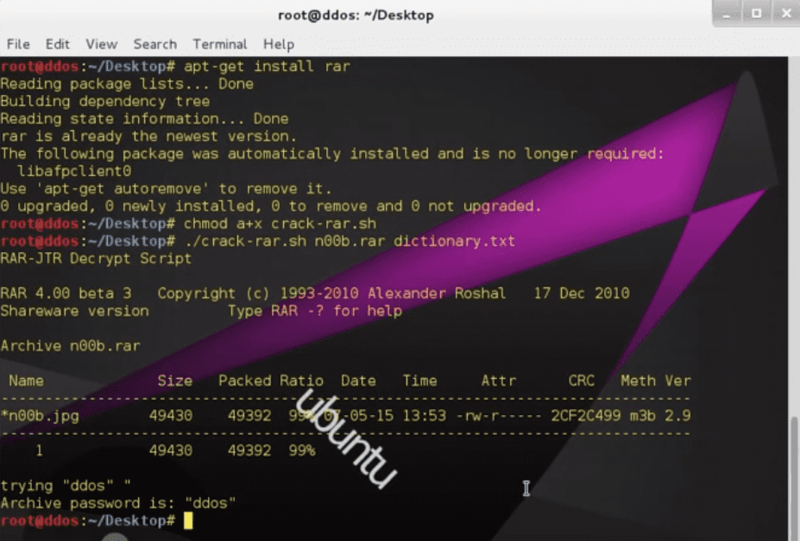 John the Ripper is a free password cracking software tool. Its primary purpose is to detect weak Unix passwords. This is the simplest cracking mode supported by John. It will add numbers to the end of the word and try replacing letters with numbers and adding other random symbols. Now a days hashes are more easily crackable using free rainbow tables available online. Mode descriptions here are short and only cover the basic things. Besides several crypt 3 password hash types most commonly found on various Unix systems. If it were not there then john would have failed. Larger the database, more the words covered. John the Ripper is a registered project with and it is listed at. In this type of attack, the program goes through all the possible plaintexts, hashing each one and then comparing it to the input hash. We also know that the passwords are using a Md5 encryption. You do not have to leave John running on a pseudo- terminal. There's a mailing list where you can share your experience with John the Ripper and ask questions. This will be created in directory where you ran hashcat. It tries this password on all hashes in your file so the more usernames you give it, the greater chance of it finding something in the single crack mode. This method is useful for cracking passwords which do not appear in dictionary wordlists, but it takes a long time to run. See for detailed description of each mode. More the passwords to try, more the time required. Avoid asking multiple distinct questions at once. This is a list of the most common passwords seen in public hash dumps. So we have a test. This is a variation of a dictionary attack because wordlists often are composed of not just dictionary words but also passwords from public password dumps. 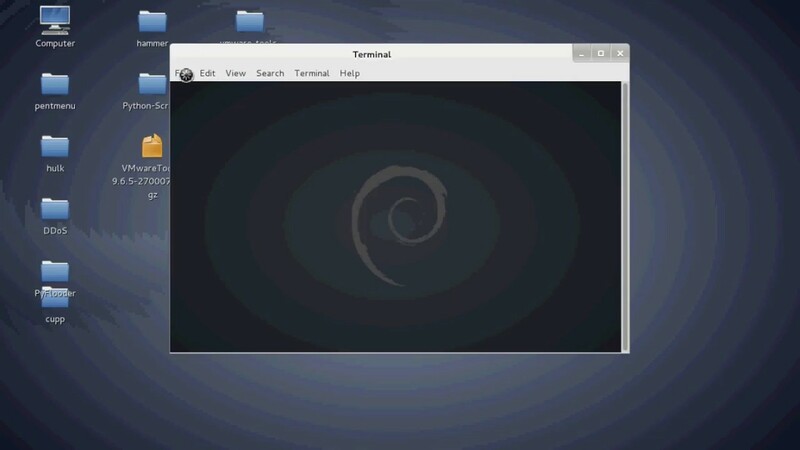 Once downloaded, extract it with the following linux command: tar zxvf john-1. Instead of using JtR from the official Website OpenWall you can use Magnum Ripper. John does not sort entries in the wordlist since that would consume a lot of resources and would prevent you from making John try the candidate passwords in the order that you define with more likely candidate passwords listed first. Next, you then actually use dictionary attack against that file to crack it. John the Ripper is free and Open Source software, distributed primarily in source code form. Please refer to for information on the programming language used. If running John on a Unix-like system, you can simply disconnect from the server, close your xterm, etc. It amounts to either guess-and-check or known answer lookup. John the Ripper is a free and fast password cracking software tool. What I'm trying to understand is 3 left what does that mean? This is not always a good idea, though, since lots of people do not check their e-mail or ignore such messages, and the messages can be a hint for crackers. So the greater challenge for a hacker is to first get the hash that is to be cracked. Rainbow tables basically store common words and their hashes in a large database. You might notice that many accounts have a disabled shell. You can define an external cracking mode for use with John. 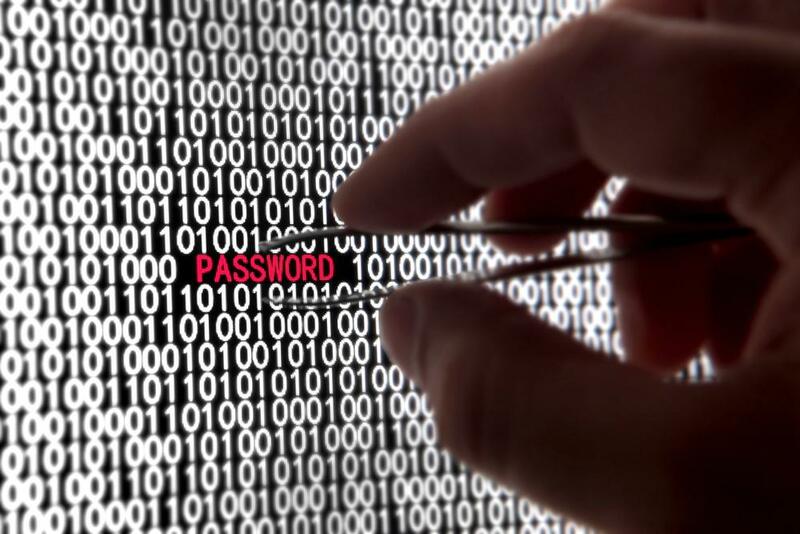 Different systems store password hashes in different ways depending on the encryption used. It uses a wordlist full of passwords and then tries to crack a given password hash using each of the password from the wordlist. So the greater challenge for a hacker is to first get the hash that is to be cracked. 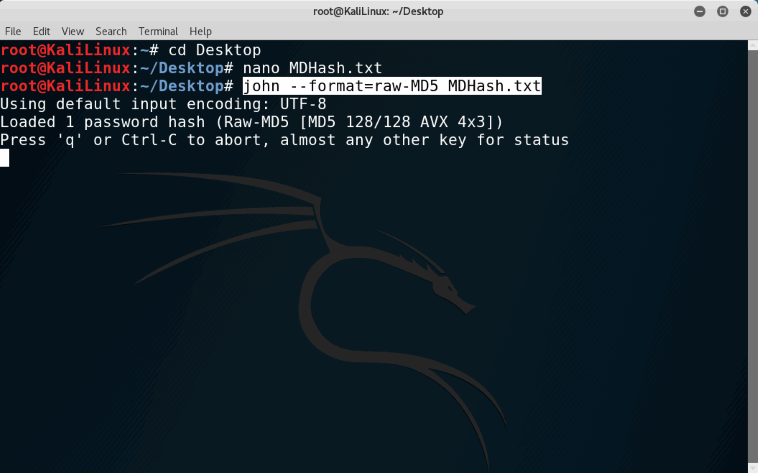 In this post I am going to show you, how to use the unshadow command along with john to crack the password of users on a linux system. Where is the link to john , or how do I point the john command to the correct version? The more experienced users and software developers may , along with revision history information for each source file. Well, for years I was smart.